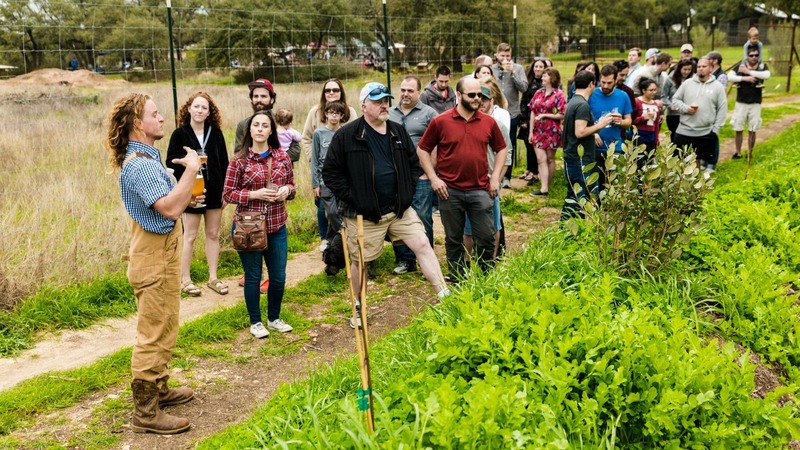 We offer both Brewery Tours and Farm Tours at Jester King. 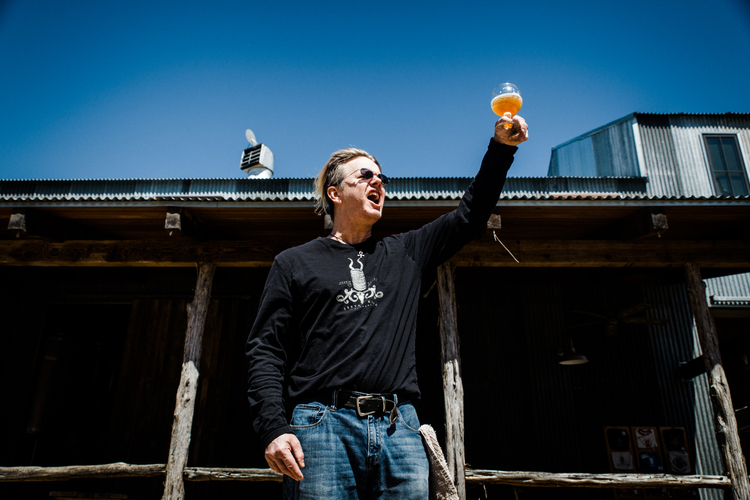 Tours at Jester King are free and require no reservation. Open to the public of all ages, Brewery Tours last roughly 30 minutes and Farm Tours last around 45 minutes. Drinks are not provided or required, but guests are welcome to purchase drinks from the Tasting Room or Restaurant prior to the tour.